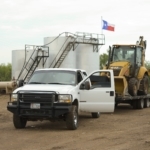 G2 Petroleum LLC, founded by Cotton Graham in 2008, is a company known for its innovative pursuit of oil. 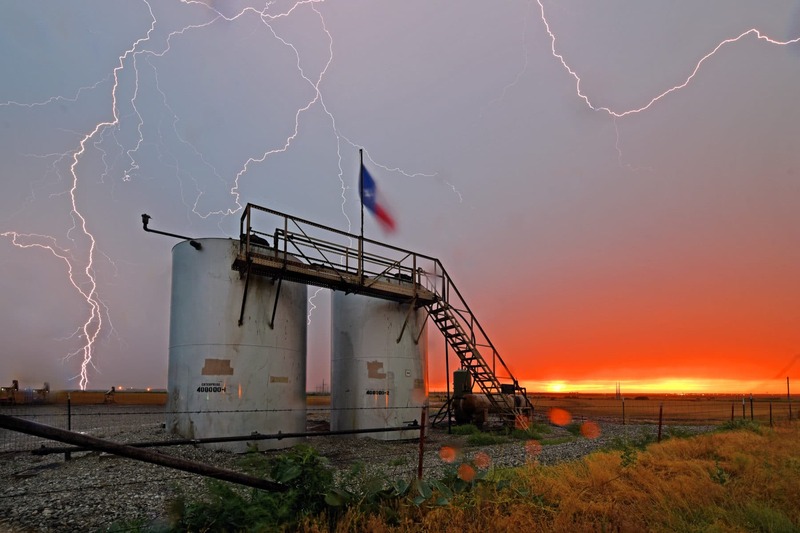 In 10 years, G2 has acquired interest in the top producing oil fields in America and has shown consistent growth even during the oil crashes of 2008 and 2014. 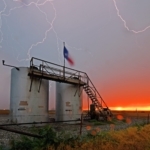 G2’s commitment to investor transparency was highlighted in 2014 when, despite oil dropping to $27/barrel, Cotton signed oil leases on over 2000 acres in Burkburnett, Texas and created the operating company, Newport Operating LLC. Newport allows Cotton to oversee shallow-well production and development while providing fact-driven information to G2’s investment partners. 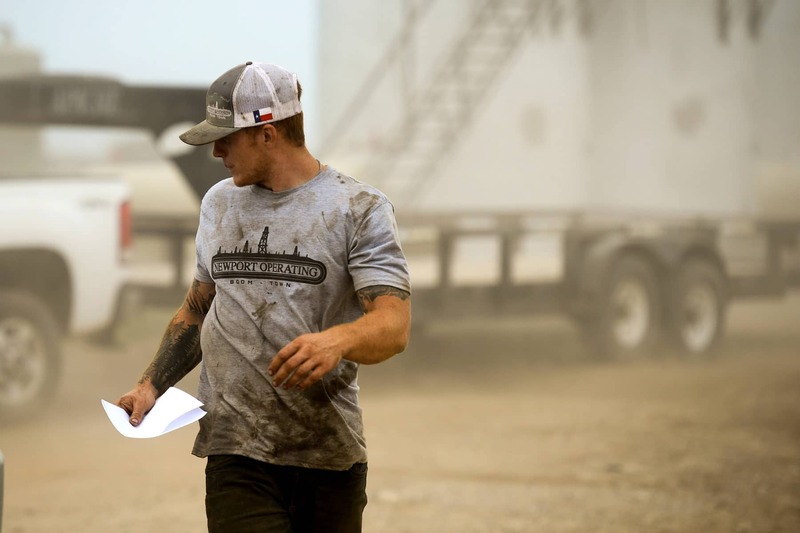 Full control of the day-to-day operations in the field is the most notable factor separating G2 Petroleum LLC from the rest of the industry. Our passion lies inside the hearts and minds of our people. 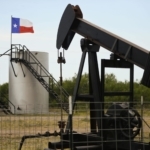 As valuable-asset creators, we are constantly striving to find unique and innovative ways to increase the rate of oil production as well as the overall return-on-investment for those looking to find aggressive returns investing in American energy. 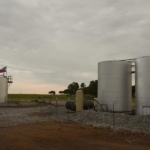 Our ability to maintain transparency in every type of oil investment means whether your looking to invest in working interest, non-op working interest, royalty interest, or overriding royalty interest, you can rest easily knowing your opportunity is structured in a way that allows you to win. 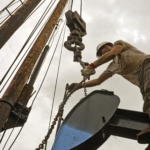 Who structures your program and how it is structured is the most overlooked factor by investors that allocate funds into joint drilling ventures. 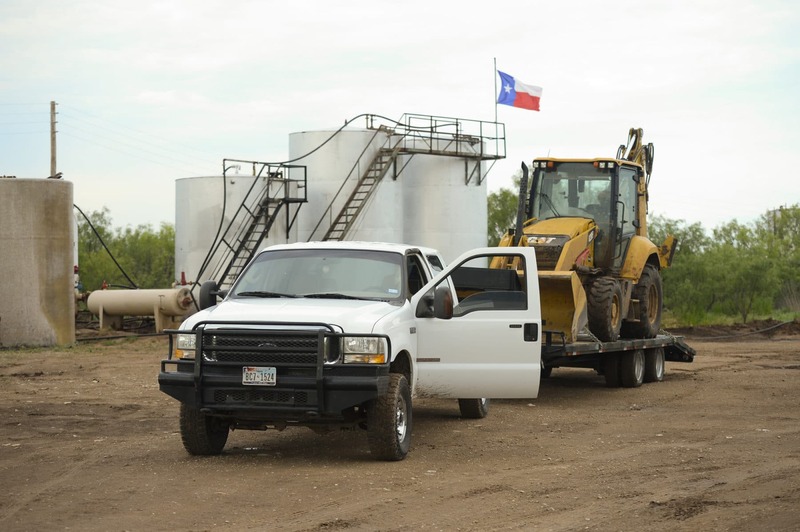 This is why we are extremely confident about our drilling programs; they are designed to return your initial investment within 12-24 months and generate multiples on that capital over several years. Isn’t it time you had a partner (energy industry or other) that cares as much about your investment as you do? We think so. Our focus is as clear as our investment opportunity. We have a simple goal – reduce the amount of obstacles standing between your money and your returns. This is why we don’t have outside asset managers or multiple promoters involved in the distribution of our well programs. 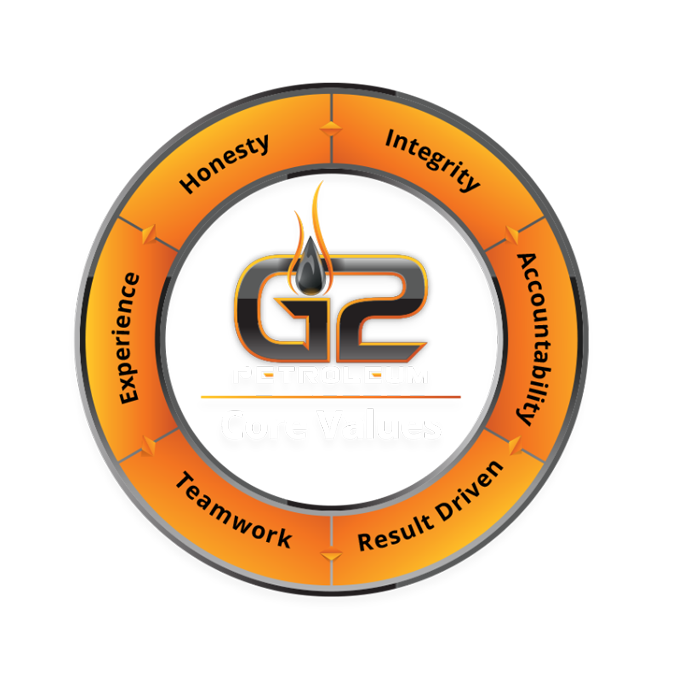 As a partner of G2, you can trust with absolute certainty that your interest is being handled in house by a long-standing member of our family. We will provide you with clear communication from both the investment side and the operations side. 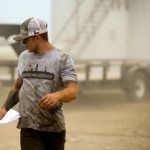 Why is it important to be in control of drilling operations? Well, it doesn’t hurt when you’re a family-owned company because we can ensure a high level of company buy-in. But more than that, Newport allows us to operate inside a very specific niche. 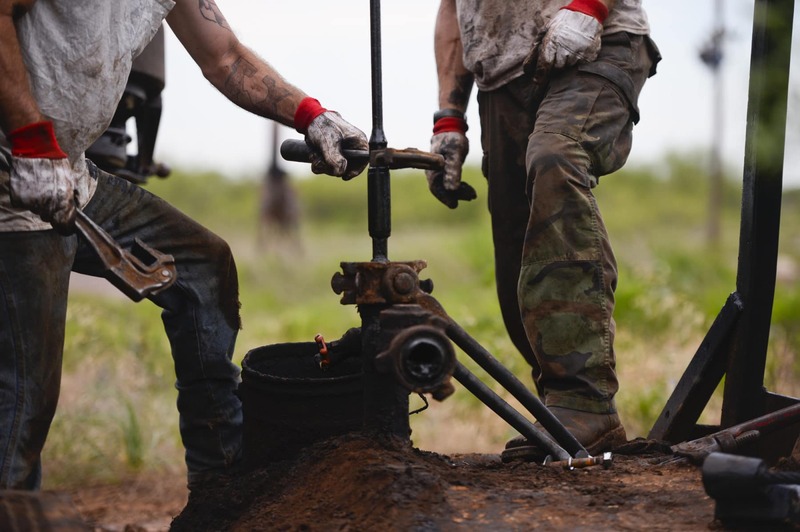 While it’s not uncommon for oil investment companies to have good offerings, we separate ourselves by using our past field experience to efficiently tackle the unavoidable bumps in the road associated with production. 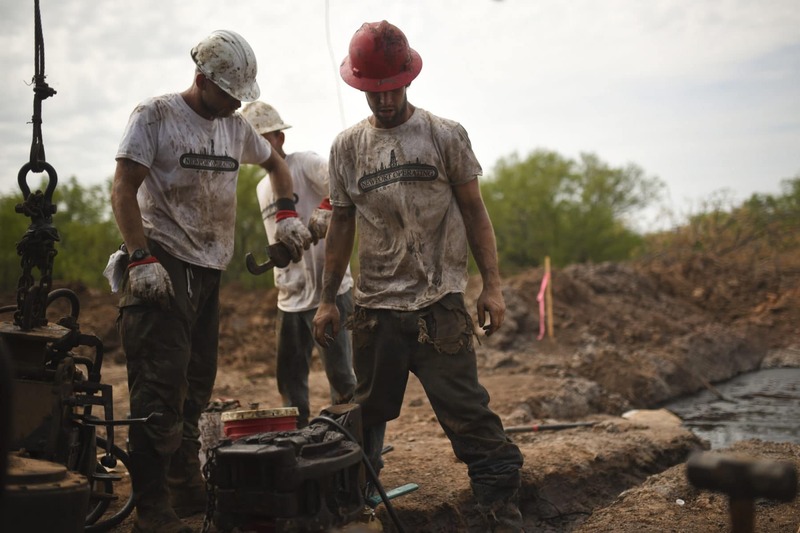 Furthermore, we’re often privy to specific types of information that generally are not shared between drilling contractors and venture capitalists. Our ability to relay key information to our family of partners is key in maintaining our reputation. 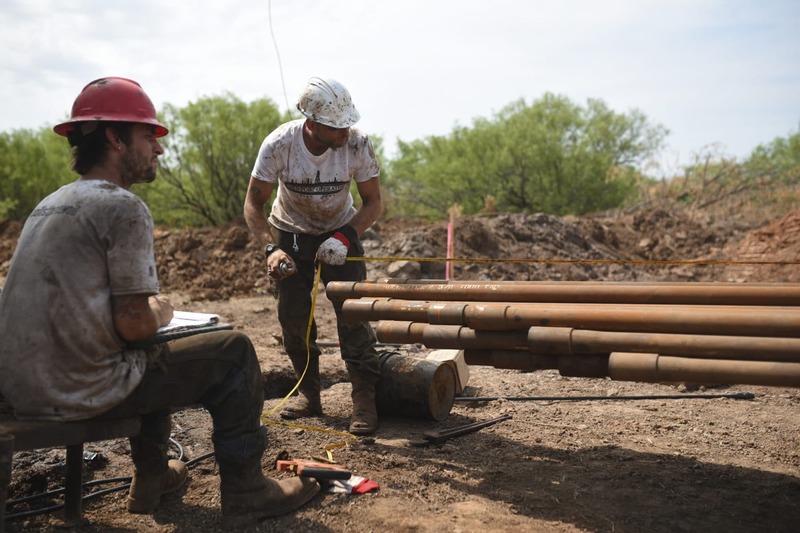 The ability to combine low operating expenses with high-volume, shallow-well drilling methods allows us to do what we do best. And what we do best is staying consistent. 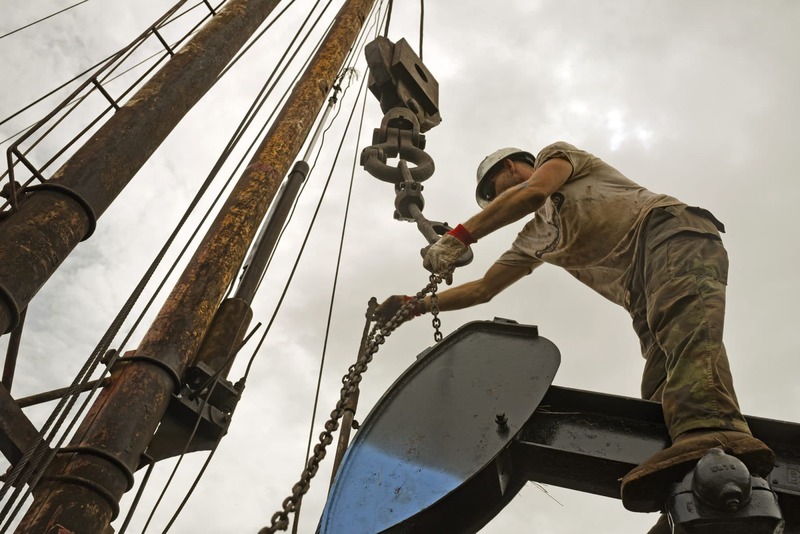 We know every well can’t be a winner, but when 73 of our last 77 wells drilled have hit oil, it sure feel likes it.